How To Find A Program (YaY) In An Easy Way!!! 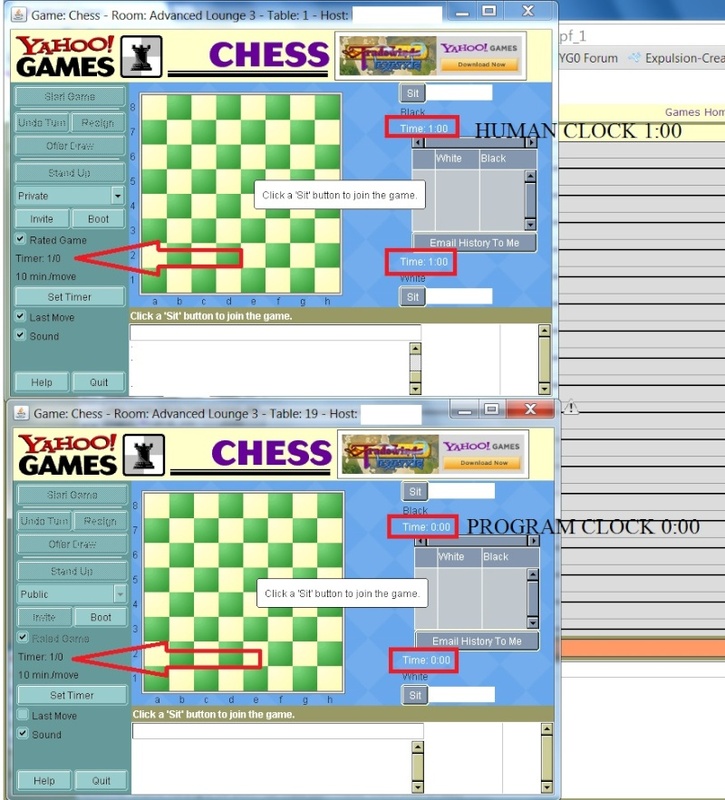 Chess2u » General Topics » How To Find A Program (YaY) In An Easy Way!!! Clock will be 0:00 when they make table. Specially to find YaY 3.2.1 users with warnings OFF.